Los Angeles has been named the top global city for the second time in four years, narrowly beating Hong Kong in second place and London in third, the latest worldwide research shows. Cities in the United States dominate this year’s ranking index from global asset management company Schroders with 17 in the top 30 and five in the top 10 spots. New York, the most populous city in the United States jumped one place from fifth to fourth, however Boston and Chicago both fell from third place to sixth and fourth place to seventh respectively. US cities have been in the spotlight recently as Amazon looks to find the best city to host its second headquarters in North America. Some 20 cities have been shortlisted by Amazon and of those 20 there are 11 in the top 30 of the Schroders index. The research shows that Chinese cities have seen the most improvement taking four of the top 30 places including two in the top 10. Shanghai jumped from tenth spot to fifth, Beijing climbed from 11th place to fourth and Shenzen increased its place in the index from 24th to 20th. Australian cities struggled to maintain their positions in the index and were among some of the biggest fallers. Negative revision to population growth and GDP impacted Brisbane and Perth in particular. Perth dropped 15 places from 36th to 51st whilst Brisbane fell from 22nd to 30th. Melbourne also saw a drop in ranking and lost its spot in the top ten, falling from eighth place to 16th. Sydney was the only Australian city to improve it’s ranking, climbing from 14th place to take the tenth spot in the index. London was again the top ranked European city, despite falling by one place to third place in the overall index. Paris, the only other European city to feature in the top 30, climbed one place from 16th to 15th. The Schroders Global Cities 30 index is compiled on a range of factors, including the projected growth of the economy, university rankings, disposable incomes over the next decade and the size of the population. The index looks at scale and growth of a city. ‘We believe that cities with scale have a structural advantage. However, the model also captures fast growing cities. This means the ideal city would be medium sized with identifiable economic growth,’ said Hugo Machin, co-head of global real estate securities at Schroders. 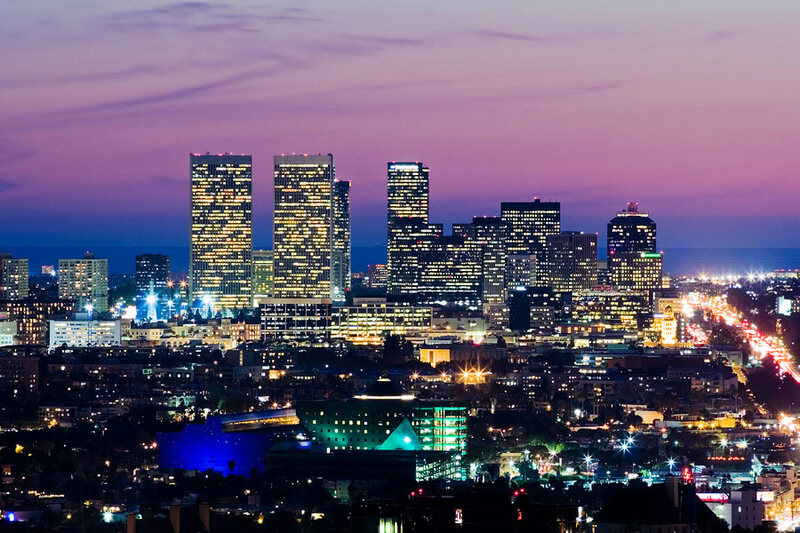 ‘It’s no surprise that Los Angeles has reclaimed its place at the top. This is due to a combination of large scale and excellent economic growth. The scale and economic depth of LA makes it a compelling location to work and live,’ he pointed out. ‘Chinese cities continue to do well in the index with Shanghai and Beijing taking top ten spots. It remains clear that the increasing wealth being generated in leading Chinese cities is being reflected in the index. The scale and growth of Chinese cities is supportive of their high ranking. Shanghai, Beijing and Shenzen all moved up the index on the basis of small improvements in the income factor. This improvement shows that the population within the major Chinese cities are becoming wealthier, as the Chinese economy transitions from manufacturing to consumer,’ he explained. While Australian cities generally fared quite poorly, he said it is noteworthy that Sydney continues to do well. ‘This further supports our view that employers focus on locations with the best educated workforce and transport infrastructure to compete in the knowledge economy,’ Machin added. He also explained that London slipped from second to third due to a slightly lower score on the university section of the ranking. ‘We have made no negative revisions for London due to a perceived loss of growth from the vote to leave the European Union. London remains one of our favoured places to invest,’ he added.